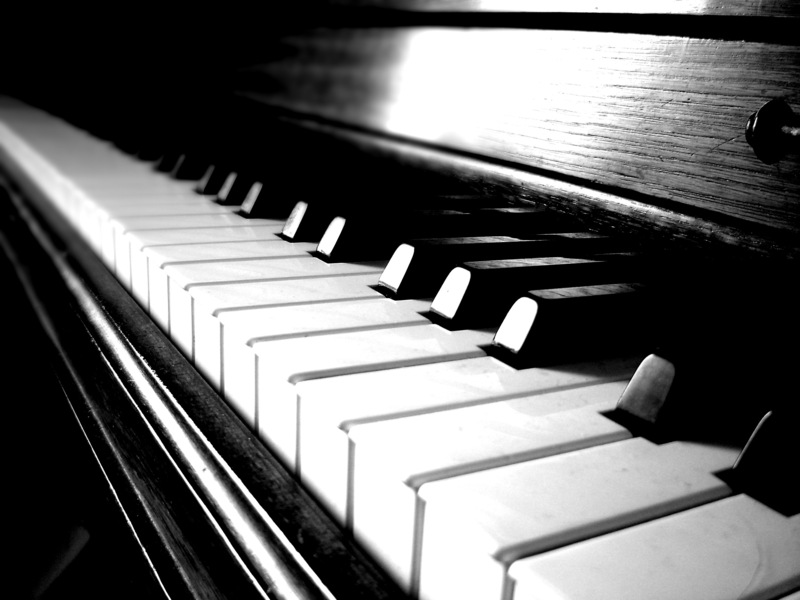 A musical keyboard is the set of adjacent depressible levers or keys on a musical instrument, particularly the piano. Keyboards typically contain keys for playing the twelve notes of the Western musical scale, with a combination of larger, longer keys and smaller, shorter keys that repeats at the interval of an octave. Depressing a key on the keyboard causes the instrument to produce sounds, either by mechanically striking a string or tine (piano, electric piano, clavichord); plucking a string (harpsichord); causing air to flow through a pipe (organ); or strike a bell (carillon). On electric and electronic keyboards, depressing a key connects a circuit (Hammond organ, digital piano,synthesizer). Since the most commonly encountered keyboard instrument is the piano, the keyboard layout is often referred to as the "piano keyboard." Master the basics of Keyboard technique and chord voicing and gain an understanding of more advanced concepts including blues progressions and playing three part chords in this 12-week course. Through exercises that explore the interpretation of lead sheets and chord symbols, the dolce music institute Keyboard Method will help you to improve your performance, harmonic vocabulary, and composition/arranging skills. By the end of the course you will be able to improvise over a lead sheet while comping chords with their appropriate voicing.